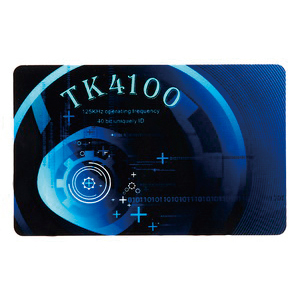 The TK4100 proximity ID card is based on SMC4100 IC connected with a few laps, which are then embedded into plastic. No batteries required. This card is read-only, 40-bits unique number in the Manchester code. TK4100 is compatible with EM4100. 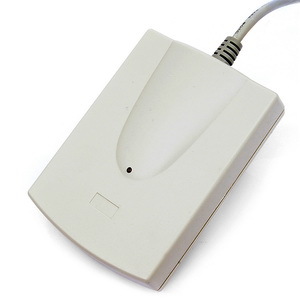 These cards are primarily used in access control applications and other identity authentication.